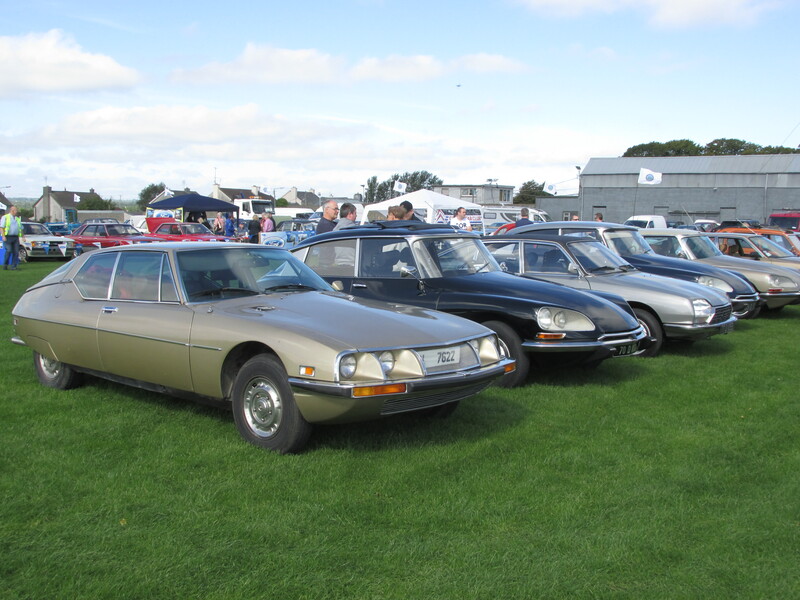 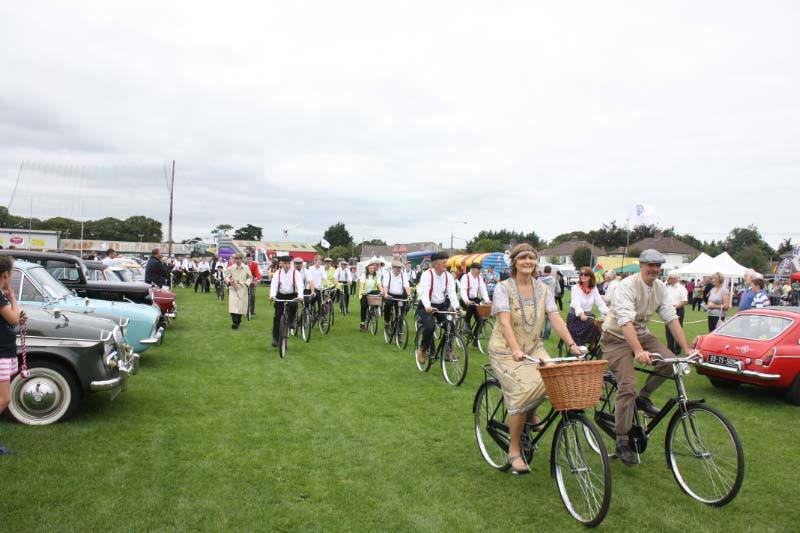 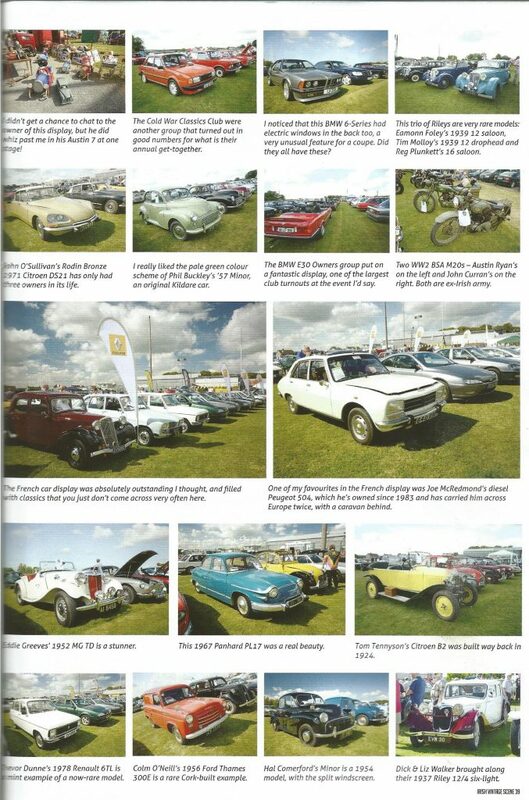 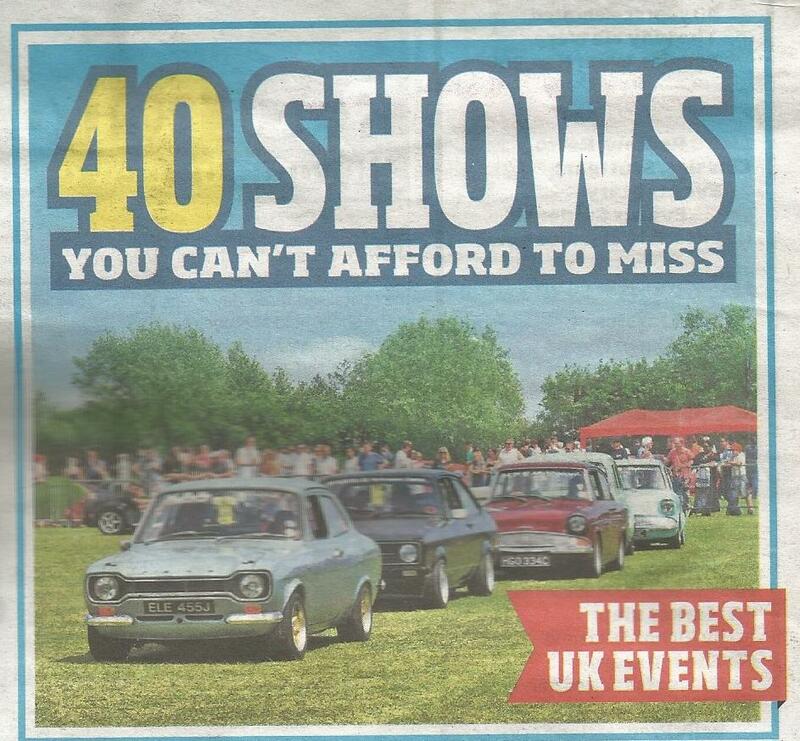 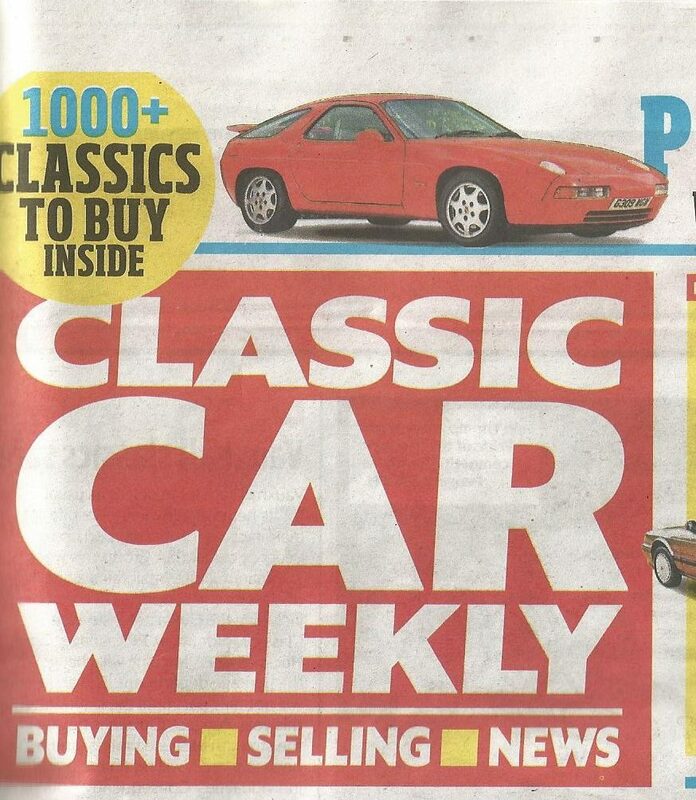 WITH LESS THAN 16 WEEKS TO GO ITS TIME TO SPREAD THE WORD ON OUR SHOW…..HERES WHAT I DO KNOW ….WE HAVE THE FRENCH CONNECTION AGAIN WITH THE NEWLY FORMED RENAULT CLUB ,THEY HAD A GREAT DISPLAY LAST 2 YEAR…. 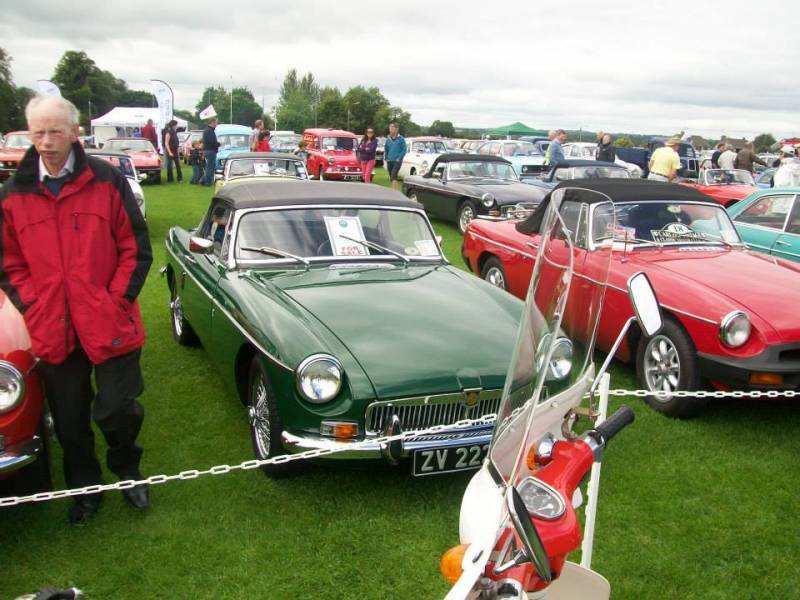 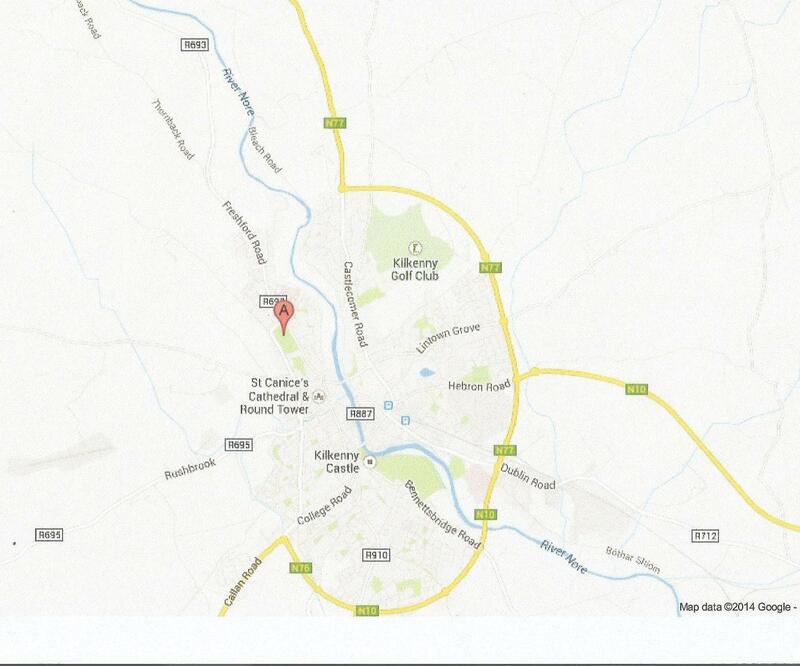 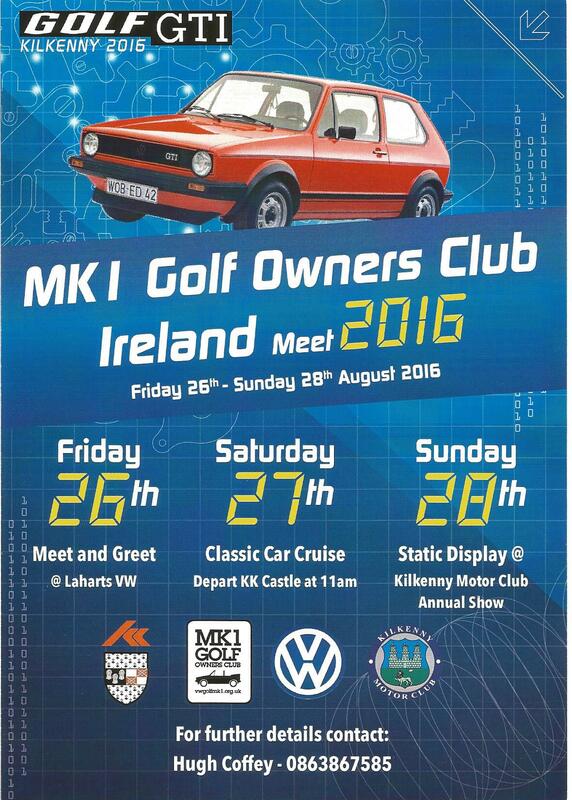 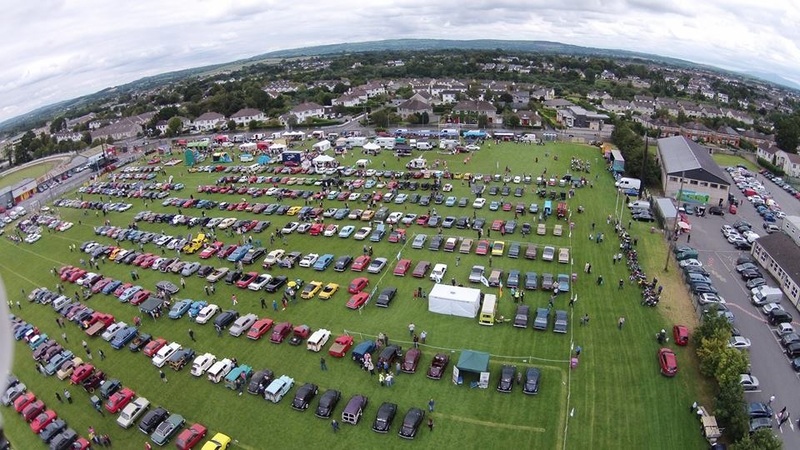 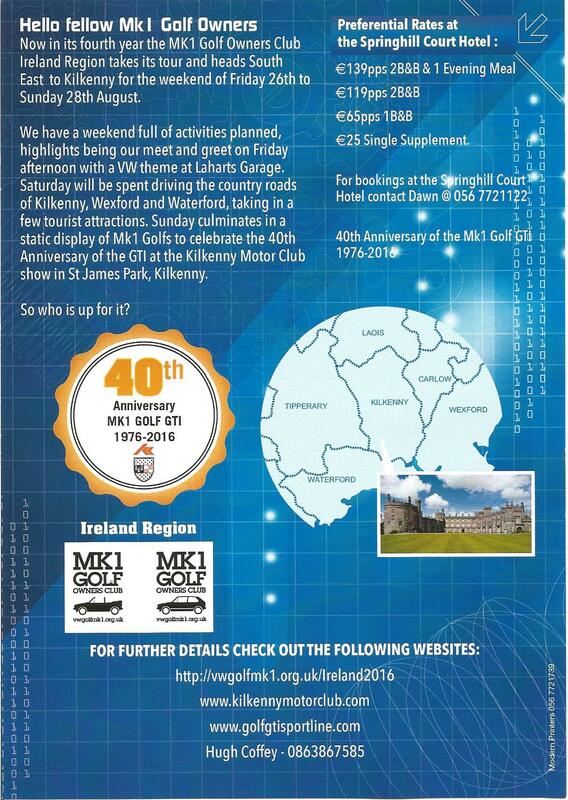 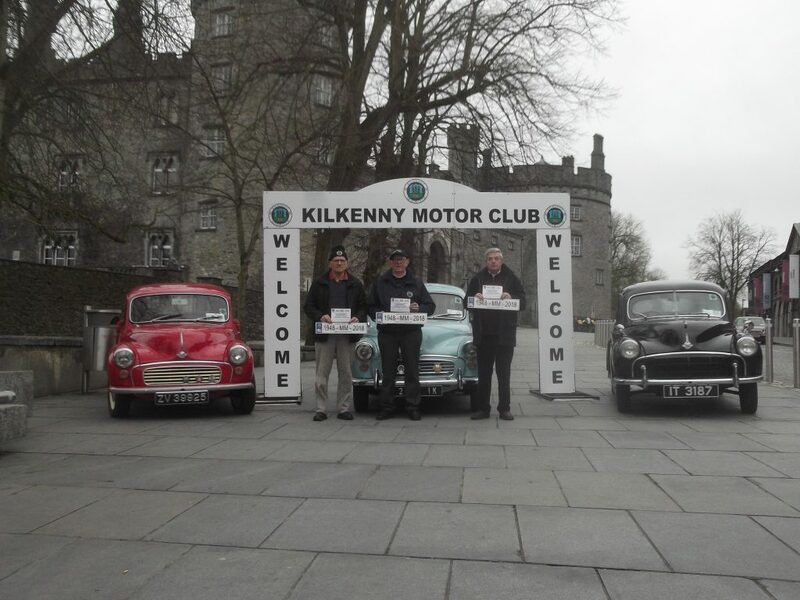 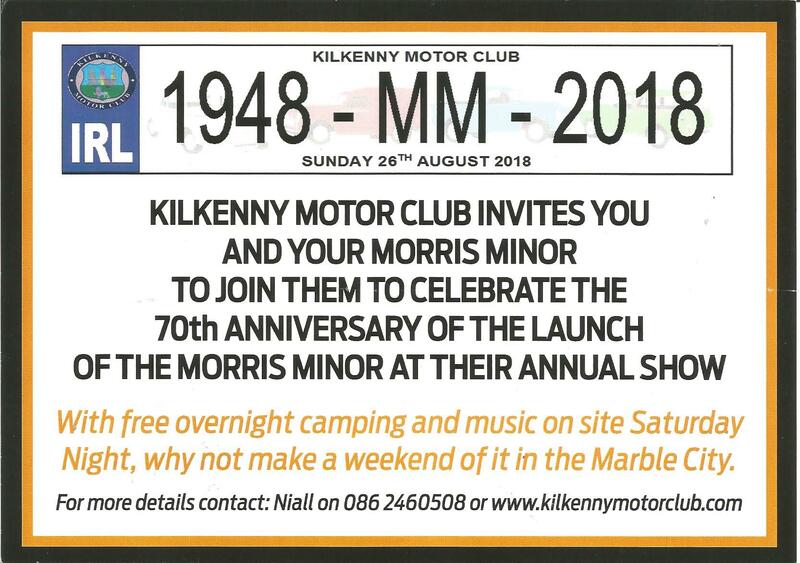 If you are a fan, come along and support the Kilkenny Motor Club and the brilliant show on the day. 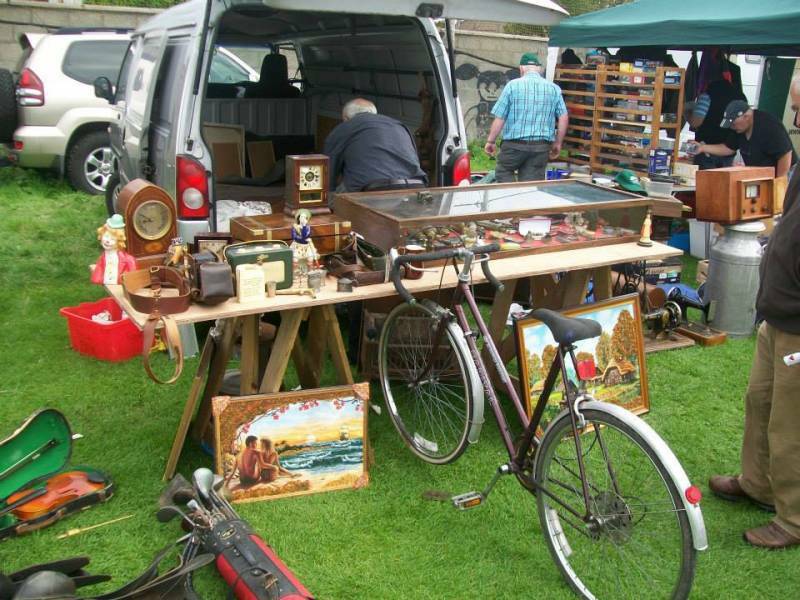 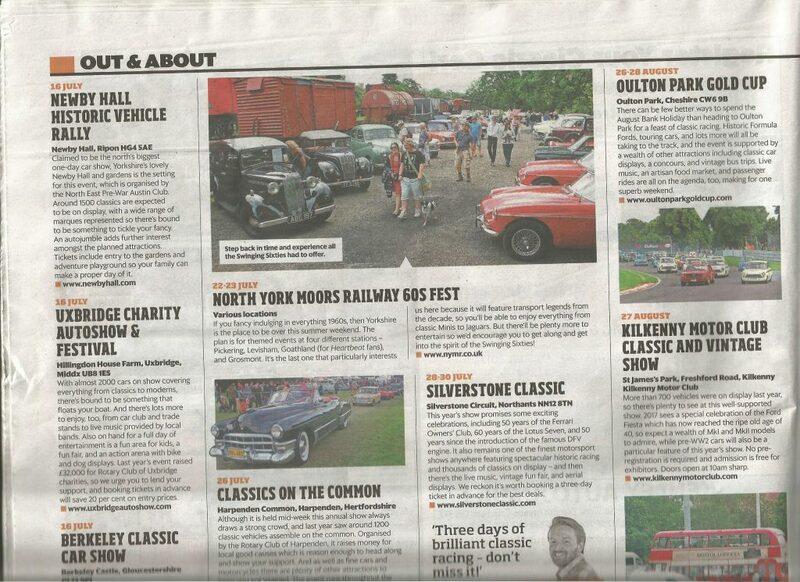 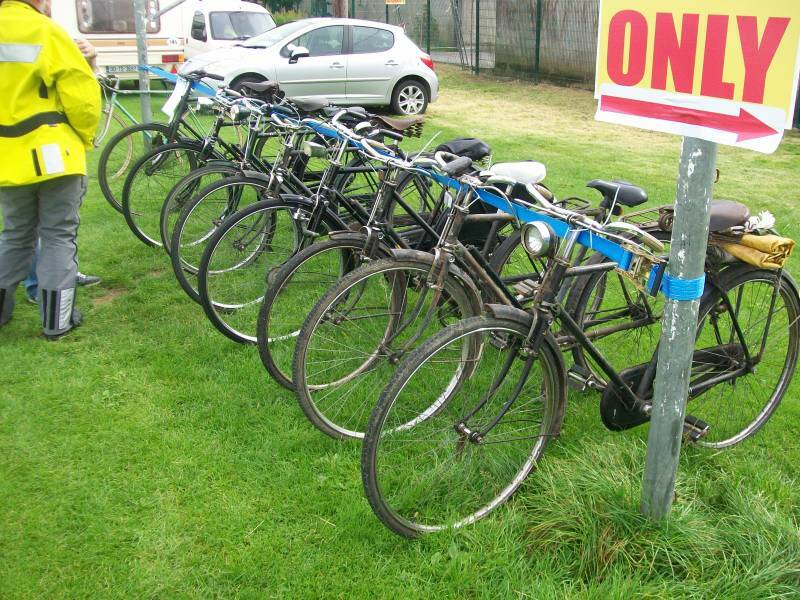 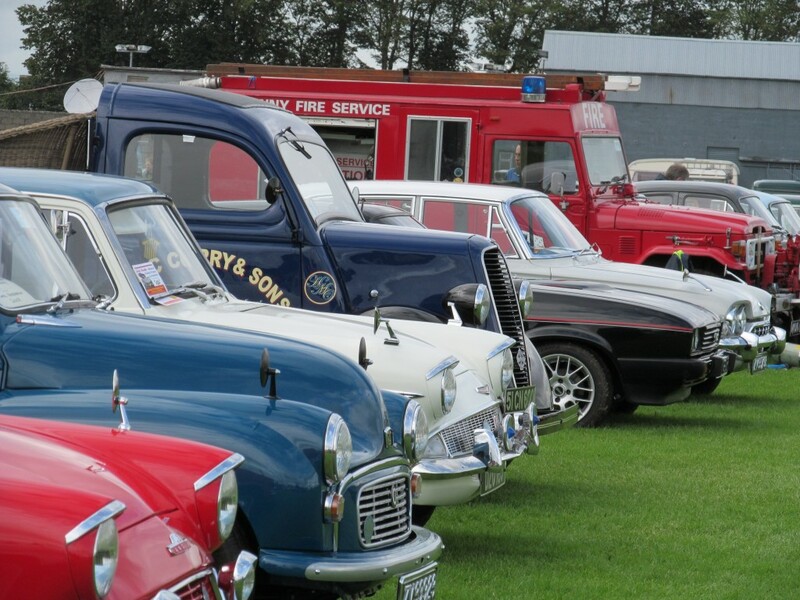 There will be live music, auto jumble, food and children’s activities. 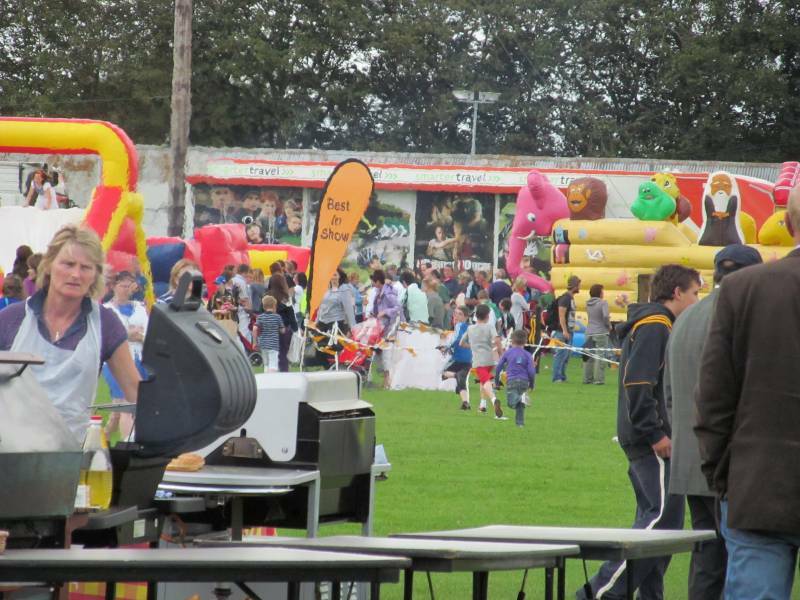 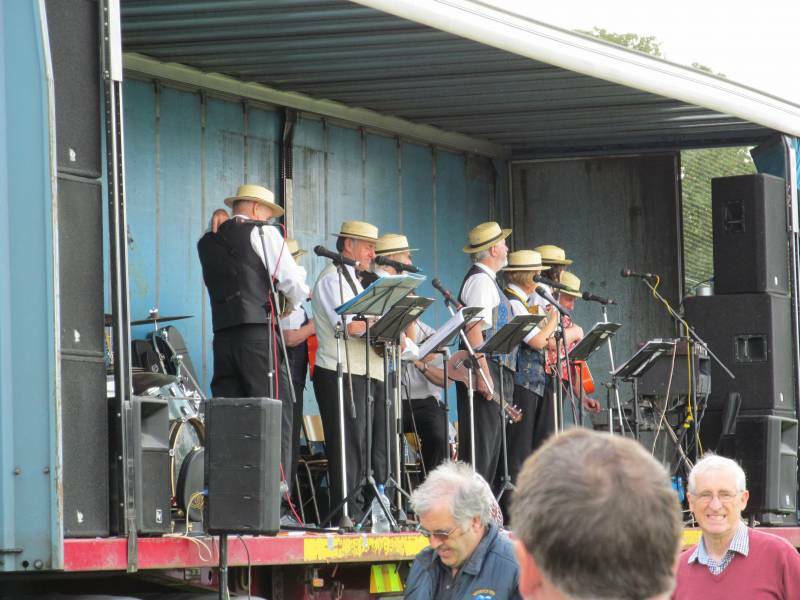 LOTS OF FAMILY ENTERTAINMENT SUPPLIED BY SOS ,FROM BURGERS TO BOUNCY CASTLES , DOG SHOW TO BRIC AND BRACK .